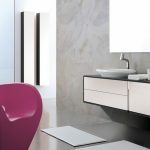 Ola materials, shapes and colors in motion & movement, a unique blend of angles and curves, showing a wave of pleasant emotions. 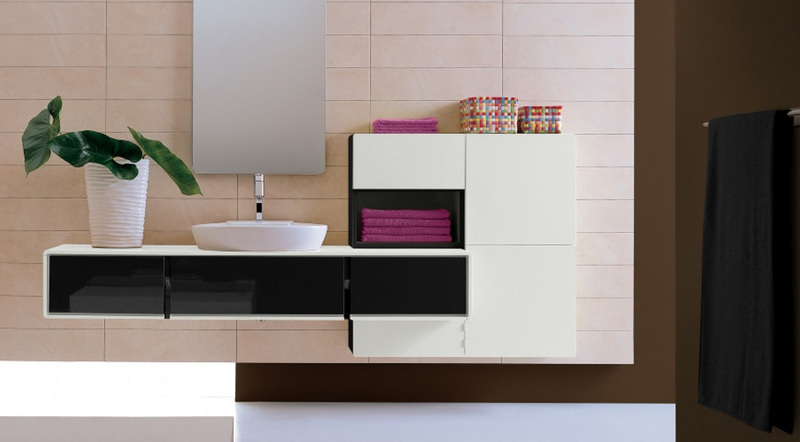 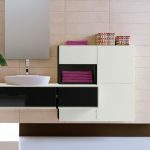 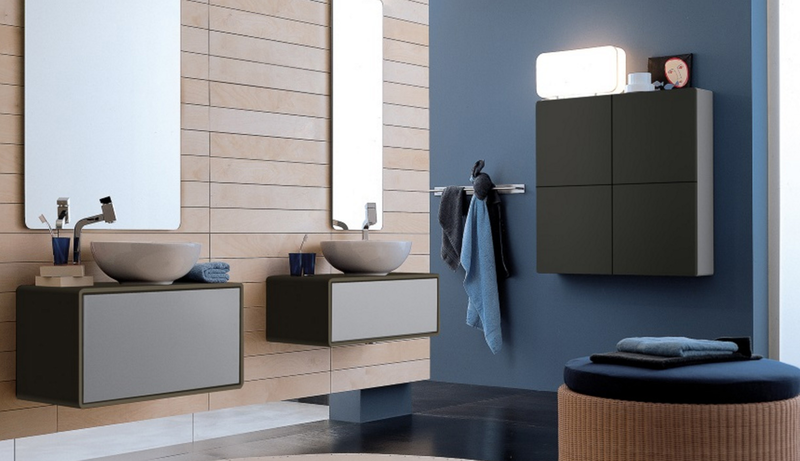 This bathroom furniture is interpreting space with elegance and functionality. 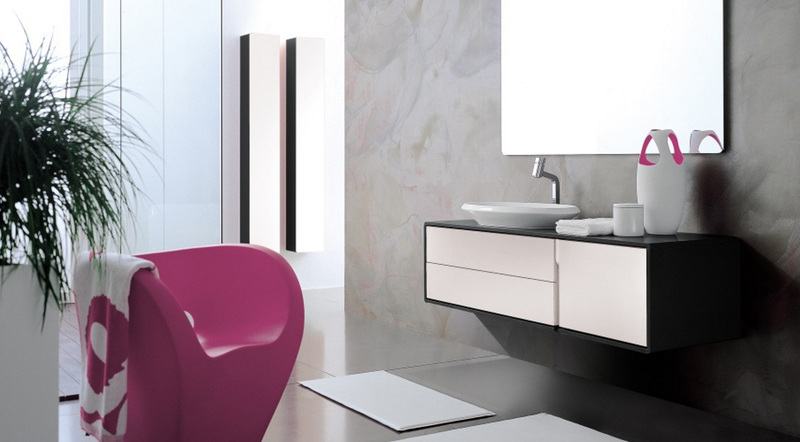 The curve lines of the design are adoptable to any spaces, provides large choice of wood and lacquier combinations.